Ahhh fall. The time of back-to-school, football, pumpkin spice EVERYTHING, and… selling your home. What? You think spring and summer are the best seasons to sell? Well, we might disagree. 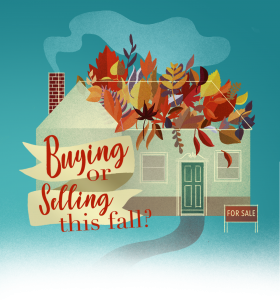 In fact, there are SO MANY benefits to buying or selling a home in fall that we can’t help but push back on any thoughts that the season should be dismissed as subpar. After all, vanilla is the top-selling flavor of ice cream, but does that make it better than other frozen treats? We think not! 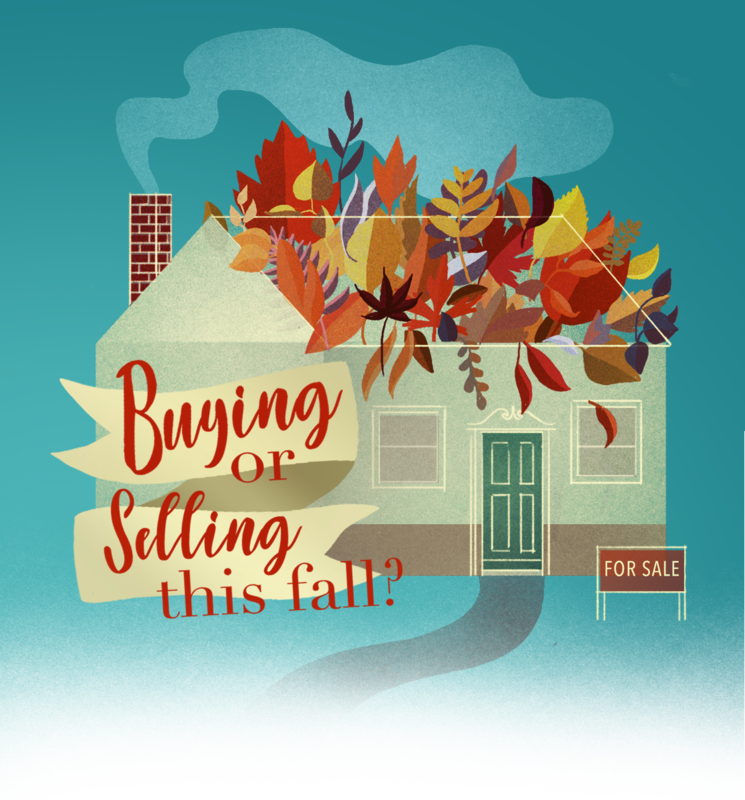 Consider these seven reasons to buy or sell this fall. Stand Out in Lower Inventory- Spring may have higher demand, but it also comes with higher inventory. Your home listing in the fall means less “competition” for you and possibly a better offer. Make sure you have done a great job of addressing curb appeal, staging, and cleaning to help your home really shine. Motivated Buyers- Buyers who are shopping for a new home in the fall or even in the winter usually have a strong reason to do so. Their motivations could include a recent job transfer, a desire to have their kids in a new school prior to mid-year breaks (or, if it’s early enough in the season, before school starts), or wanting to celebrate the holidays in a new space. Attract Unique Buyers- With more families wanting and needing multi-generational living spaces (think of the sandwich generation with both teens and aging parents sharing a home), the search for a home could be a longer process, pushing the process beyond spring’s peak. See Homes First- Often times, sellers will be encouraged to pull their home off the market for the winter holidays. This means inventory will drop and then surge again in the spring. Shopping for a home in the fall will allow you to see houses before the flood of showings after the holidays. Motivated Sellers- Sellers who keep their listings active in the fall usually have a motivating factor behind their decision, which can benefit you. While it isn’t fully a buyer’s market, because they likely have less showings, they may be more open to accepting your offer. Get Settled- Buying a home in the fall has several time-sensitive benefits. Your first mortgage payment won’t likely hit until the new year, and you may celebrate the winter holidays in your new space. Save Money- In an analysis of over 30 million home sales spanning 15 years, RealtyTrac(r), found that home buyers who purchased in October paid nearly 3% less than in other months. You can also get into your new home right in time for the end-of-year sales on appliances and electronics – bonus! If summer was for home repairs and vacations and you are now ready to buy or sell, give us a call at (951)534-9296 for a market analysis and information to get moving this fall!